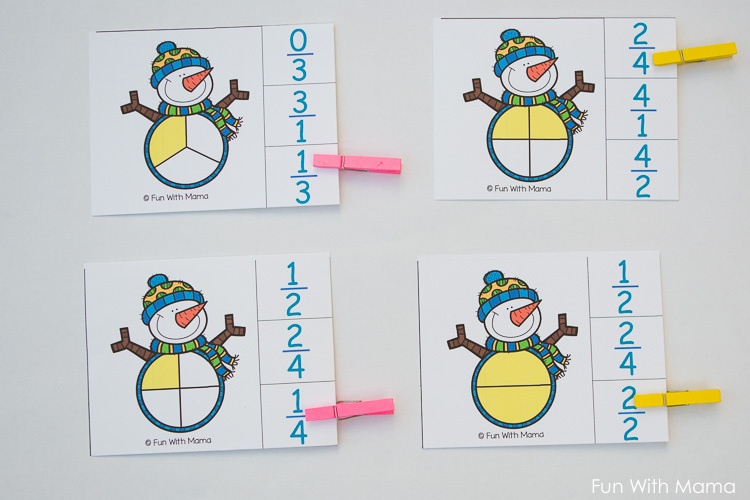 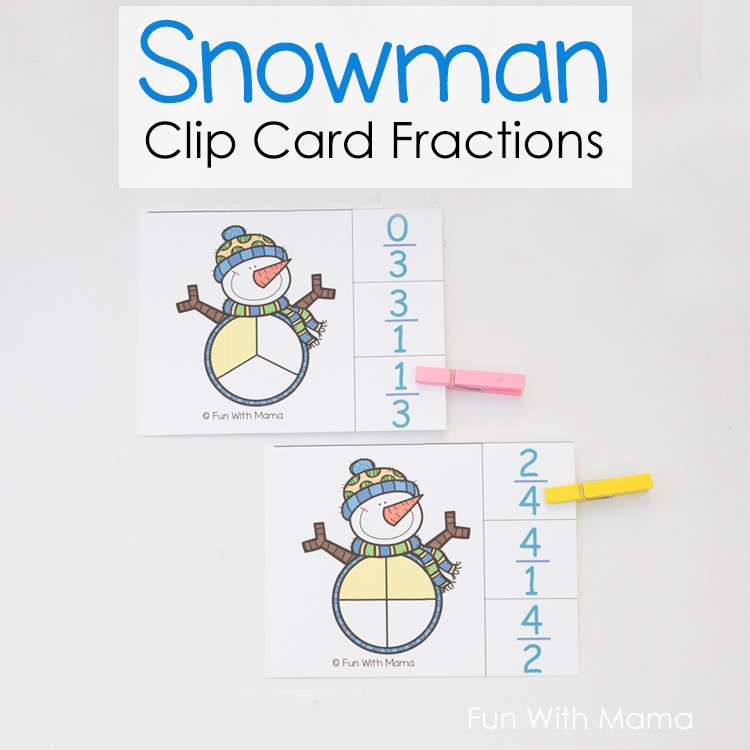 These snowman clip cards fractions are a great way to get the kids practicing their fraction math skills. 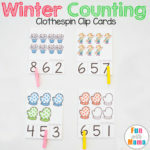 This perfect winter clip card fractions activity also work on strengthening their fine motor skills because of the clothespins. 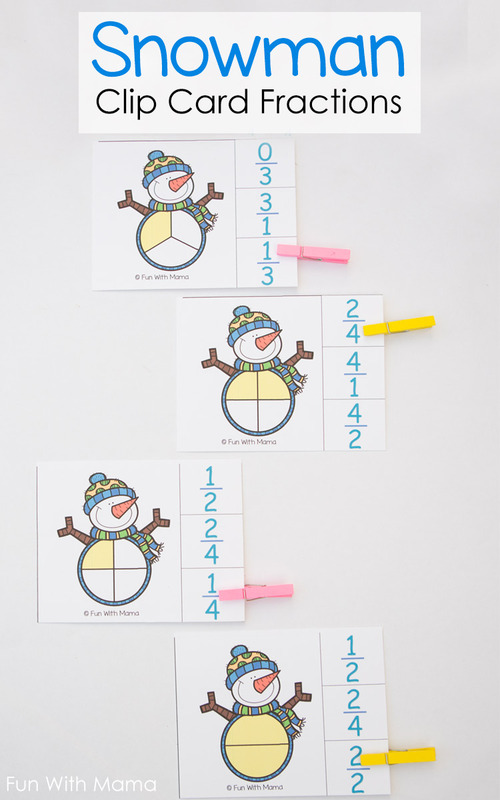 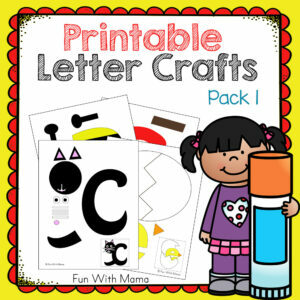 To do the activity, print out the printable activity on to card stock. 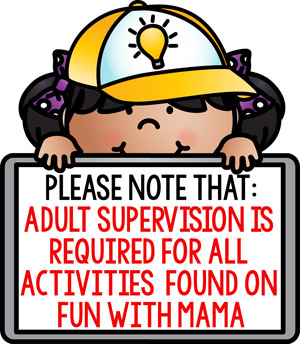 You could also laminate them for extra durability depending on how many times you want to use it. 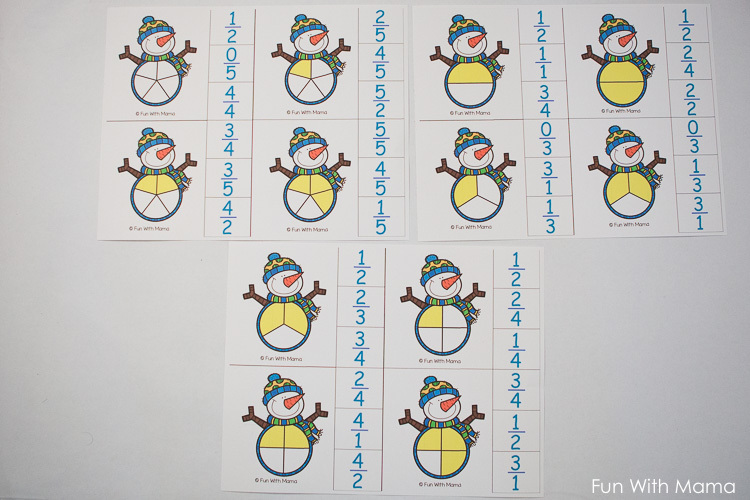 After you print it out you just need to cut the cards out. 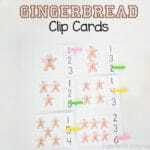 I use my paper cutter but scissors work too. 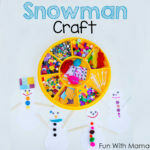 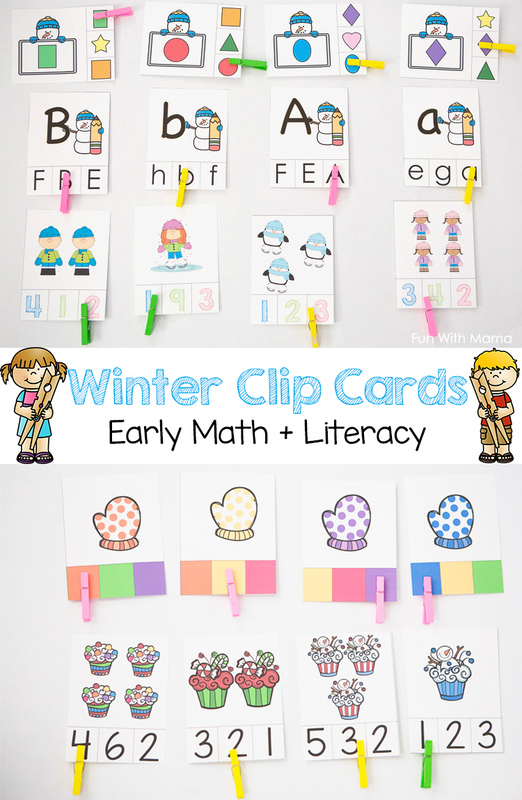 I love educational activities that need minimal prep and minimal supplies. 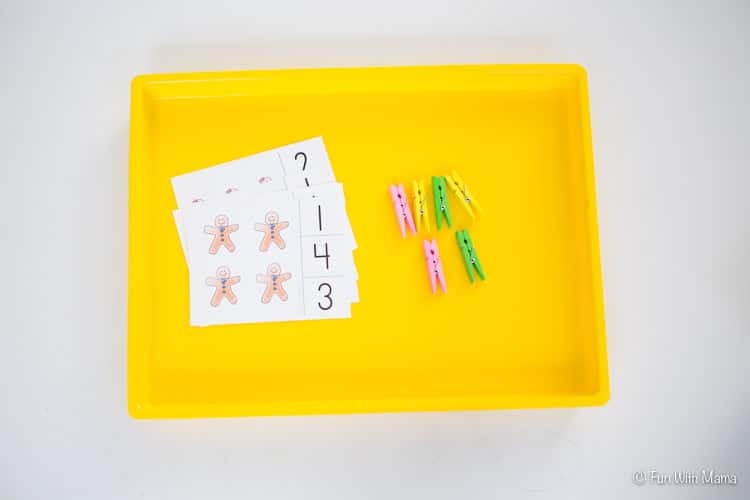 You can also work on strengthening those fine motor skills with some play dough mats. 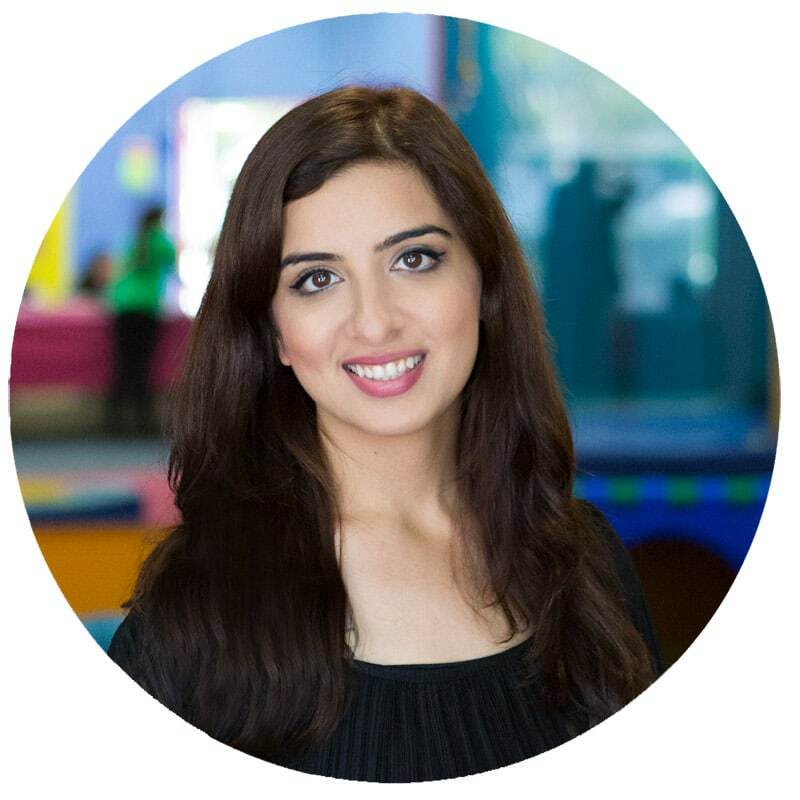 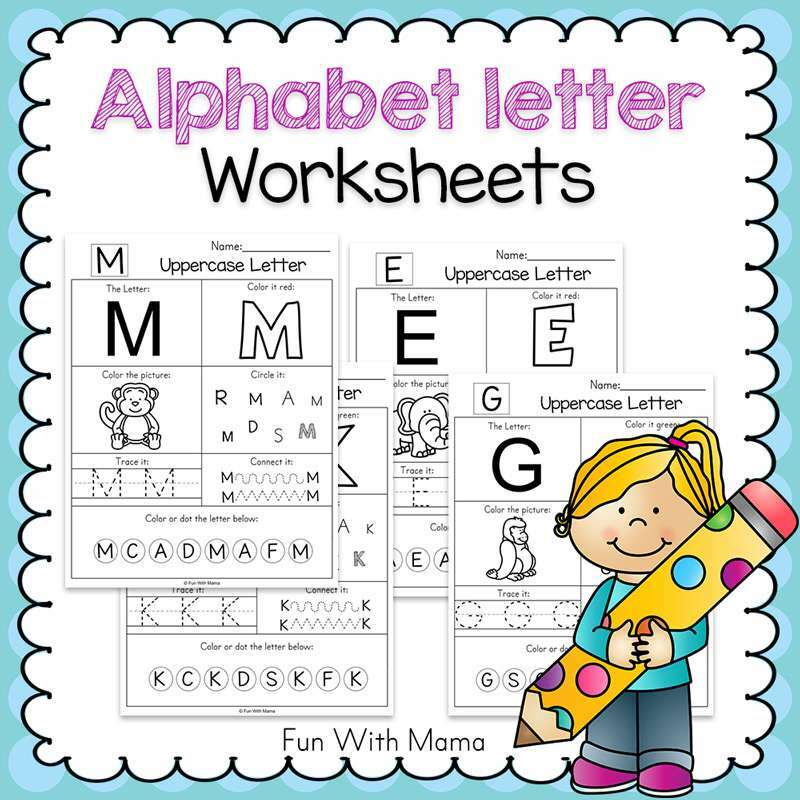 Need help with teaching grade schoolers sight words and spelling? 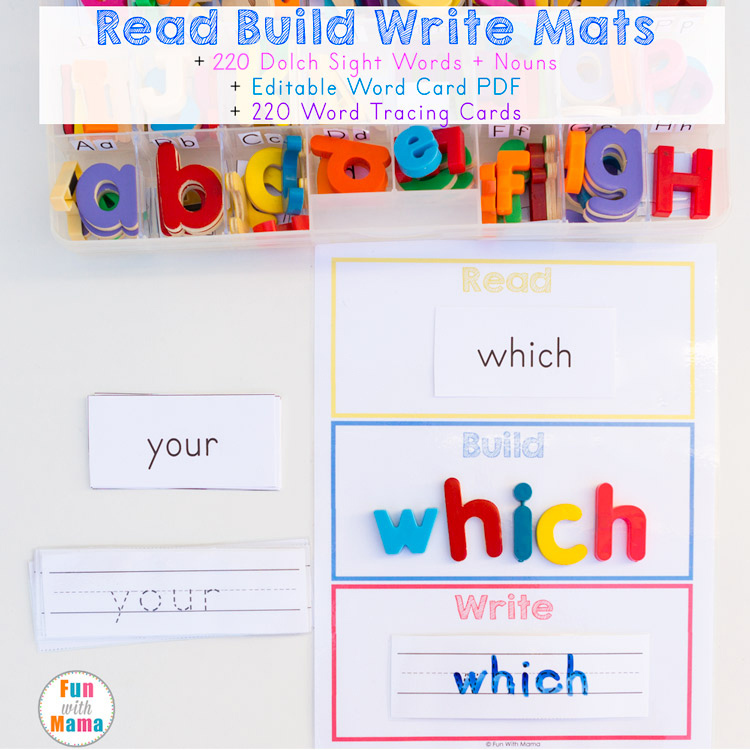 Check out my free printable Read Build Write Mats! 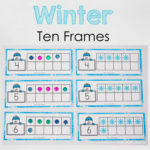 I will be releasing a winter themed Read Build Write Mat soon! 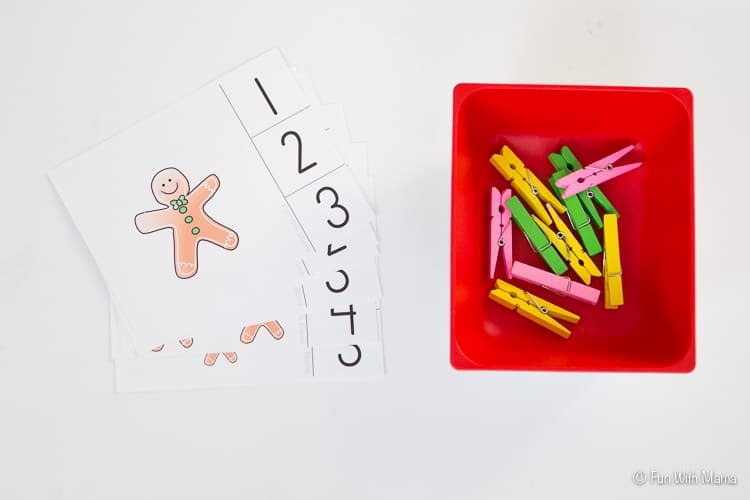 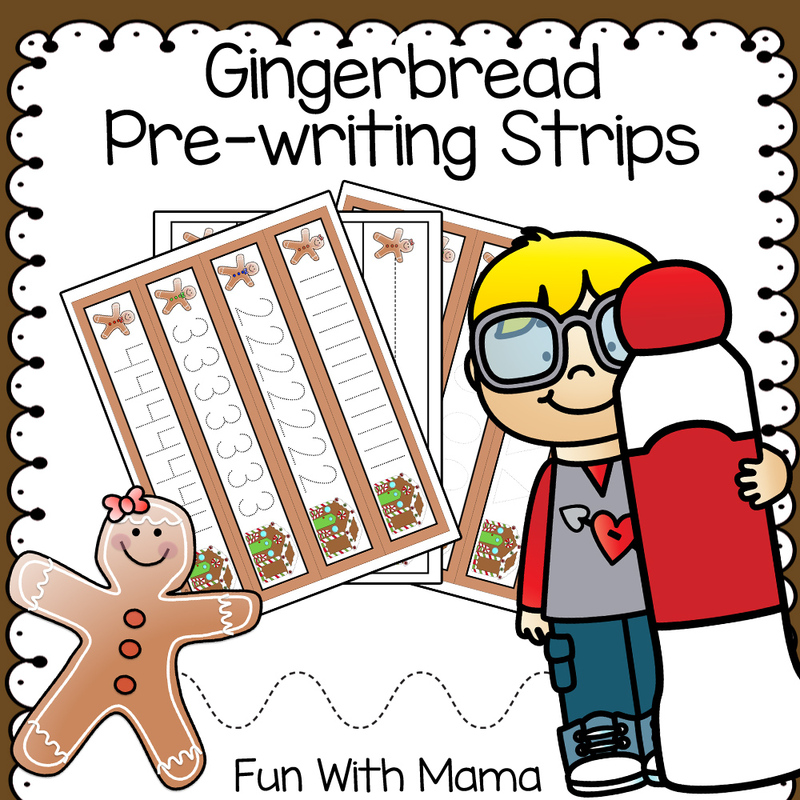 Gingerbread Tracing Strips – Alphabets, Numbers and Shapes. 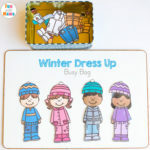 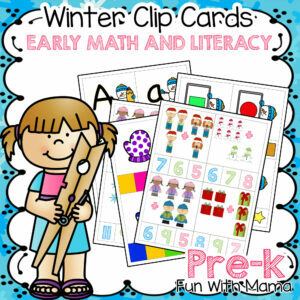 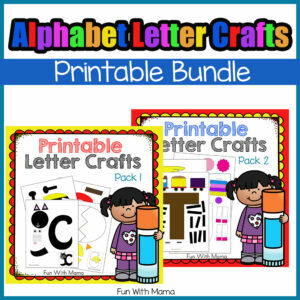 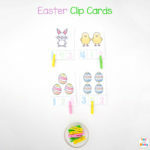 If you have a younger child check out these Winter PreK Clip Cards.